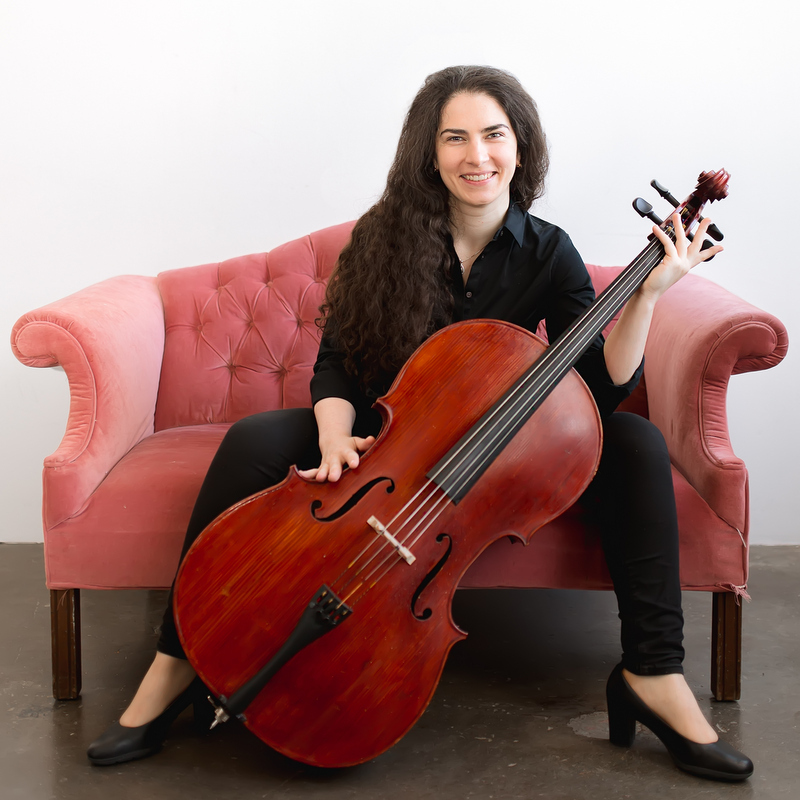 Armenian cellist Hasmik Vardanyan has performed as a soloist and chamber musician in major concert halls around the world, including Carnegie Hall, the Paris Opera House, Tchaikovsky Music Hall in Moscow, Berlin Opera House, St. John Smith Square in London and the Munetsugu Hall in Japan. Ms. Vardanyan is a top prizewinner in many national and international competitions. She won the second prize at the Aram Khachaturyan International Cello Competition in 2010. In 2011, she received first prize in Schlern International Cello Competition in Italy. In 2012, Ms. Vardanyan received the Presidential Youth Award for the best performance in classical music, which was presented by the President of the Republic of Armenia. With the Vardanyan Piano Trio, she placed first in the Karen Kostanyan Chamber Music Competition in Yerevan in 2013. She began her international appearances in 2005 as a soloist and principal cellist in the Second Dubai International Festival for Young Virtuosos. The same year, she started working with the Armenian State Youth Orchestra, performing in concert halls across Europe and Russia. In 2009, Ms. Vardanyan was invited to perform with the Armenian National Philharmonic Orchestra. The same year she won the First Prize in the Komitas International Competition. In addition to her appearances as a soloist and recitalist, Ms. Vardanyan performed regularly as the cellist of the highly-esteemed Komitas National String Quartet of Armenia. The quartet performed in Poland, UAE, Japan, Norway, Denmark, France, Croatia, Moldova, and Russia. In 2010 the quartet recorded Miniatures by Komitas-Aslamazyan which received “The Best Classical Album” in the National Music Awards Ceremony. Currently, Ms. Vardanyan is pursuing a Doctor of Musical Arts degree at the University of Houston, where she studies with Vagram Sardajian.